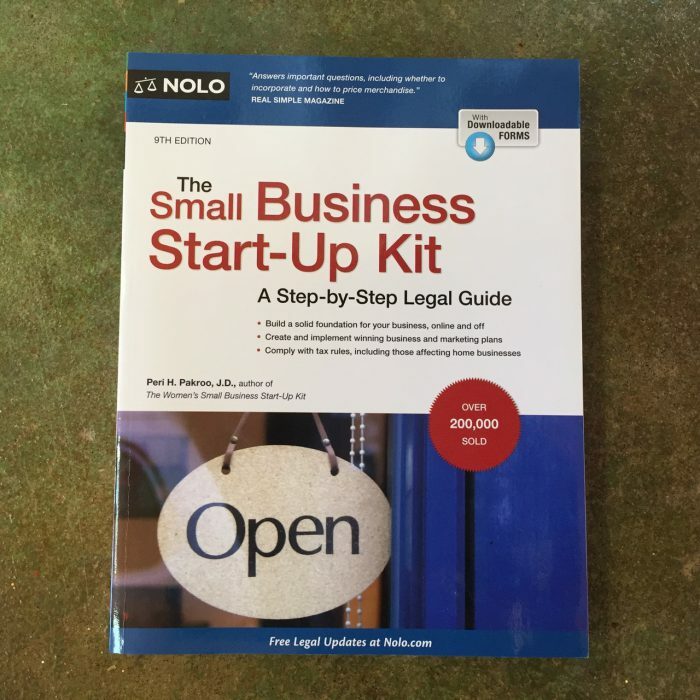 I have had a long relationship writing and editing books and other content for Nolo, a Berkeley-based publisher of do-it-yourself legal books and software. 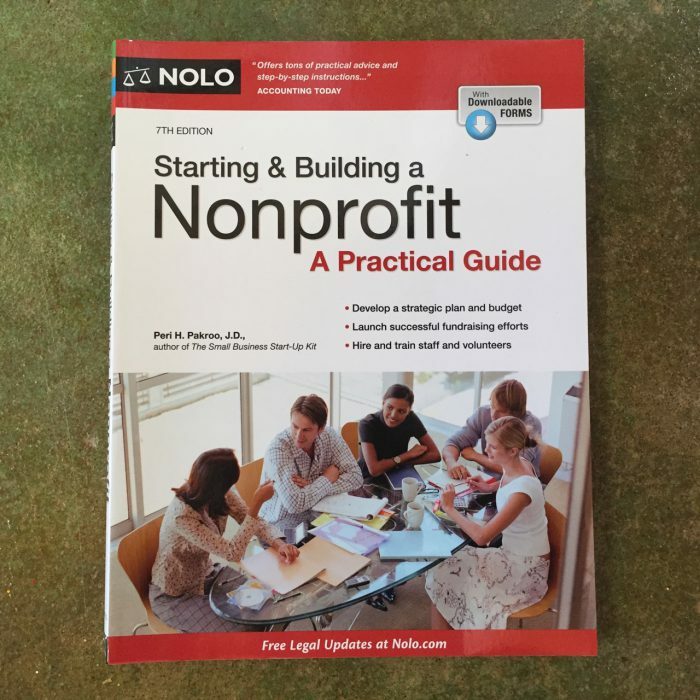 I’ve published four books with Nolo, all focusing on small business and nonprofit start-up and management. I update each of my books every other year to keep the legal information current, so maintaining my books is a large part of my self-employed life. Click on the book images for more information and purchase links. 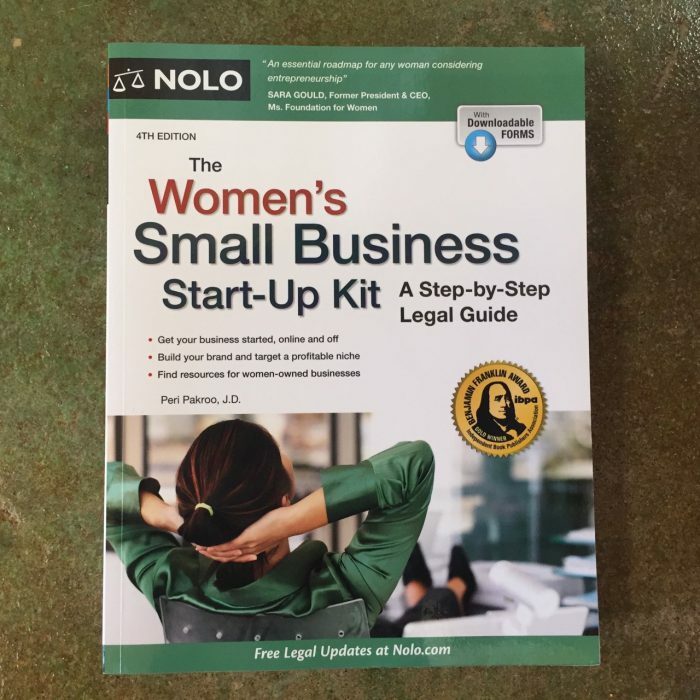 The Women's Small Business Start-Up Kit won the 2015 Gold Award in the Benjamin Franklin Book Awards by the Independent Book Publishers Association. 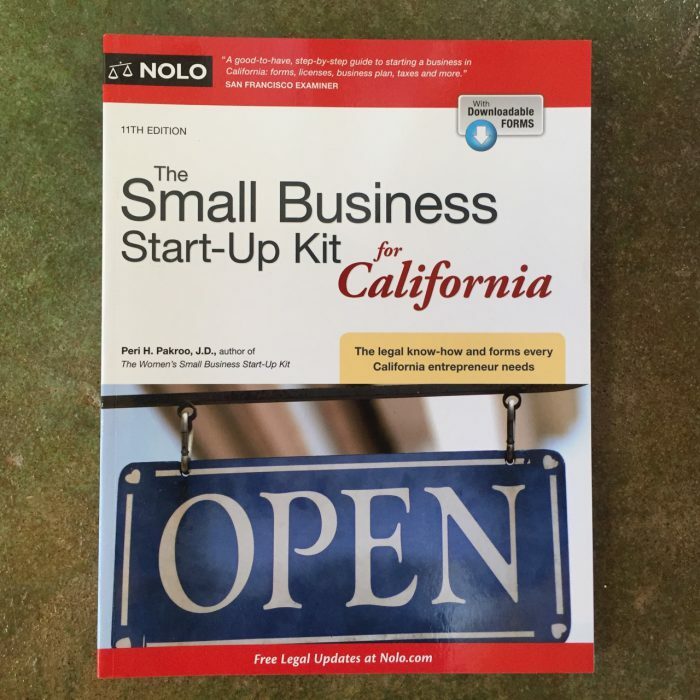 Read more about The Women's Small Business Start Up Kit.